Conditional residency status is something that can change with marriage and is as common as a name change. However, it isn’t as simple as saying “I do”. You still must follow the process. It is a process that isn’t combative, just complex and lengthy. There are quite a few requirements and even more forms. Having an attorney is the best way to ensure that everything will go smoothly. They are an invaluable asset to any residency case. But is having an attorney necessary? What is Conditional Residency Status? It is when you receive permanent residence status, but your marriage is less than two years old. 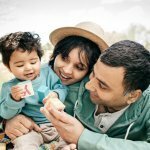 Everyone knows that marriage can give you permanent resident status, but not everyone is familiar with the process. You don’t automatically become a citizen or permanent resident, there is still plenty of time and paperwork to wade through. The marriage has to be at least two years old before you can actually become a permanent resident. This is in case either party decides to dissolve the union or there are problems with the marriage. That is the government’s way of making sure that anyone who is getting married is not doing it just for residency, or at least doing it’s best. The Alien Registration Act of 1940 required anyone foreign born to go to a post office and be fingerprinted and registered. As more people began to migrate into the country, this process moved from the post office to the point of entry into the country. Anyone who had a valid claim to residency was given documentation to show it and anyone else was deported. The Internal Security Act of 1950 is when they began giving out cards to people who were in the process of residency. Because of the green color of these cards, they became called “green cards”, even after a color change in 1964. The color was changed back in 2010 and the card still goes through changes, even now. While removal of conditional residency status isn’t something that is an invasive process, it is long and requires the correct paperwork. It is best that you either have an attorney or someone who understand the process very well, as it can be confusing. While an attorney might sound like an expense that you don’t want to incur, it is the best option. In some cases having a lawyer do the work for you will expedite the process of the paperwork. After a marriage, you have to wait two years before you can have permanent residency, there is no changing that. However, having a lawyer on your side means that it shouldn’t be too much longer than that. It really becomes a matter of whether it is worth the expense to you. Remember that it will take a lot of time, either way. But, with an attorney, it will be significantly shorter and easier. 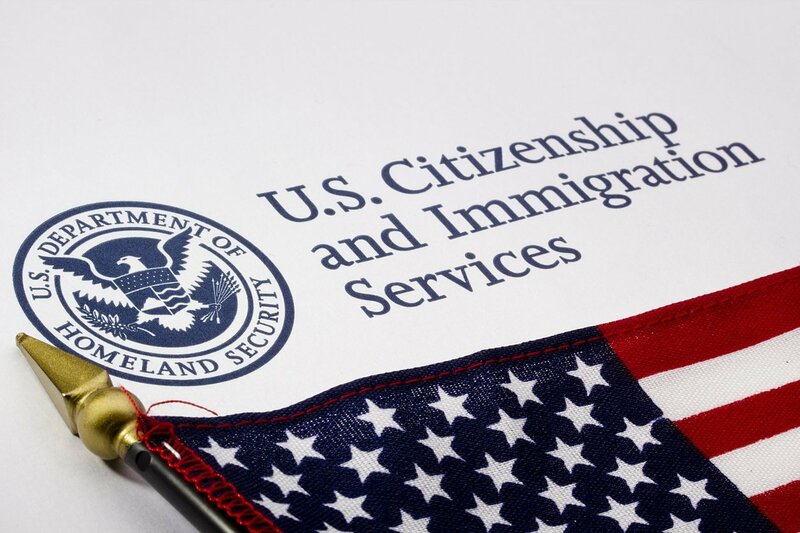 An attorney is not a requirement to apply for the removal of conditional permanent residency. But, it is something that you should consider. The paperwork can get very confusing and complicated. Remember that these are legal documents that you are submitting to the federal government. These are people who will reject the forms for any mistakes and you don’t want to submit any wrong information, either. An attorney will help you gather the documents you need and sumbit them correctly. They will speed up the process for you, by at least ensuring that the government doesn’t reject your forms, needing another submission. You don’t want to make the process any longer or harder than it has to be. 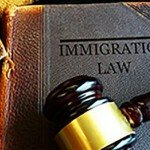 You can start your search for an immigration attorney here. Conditional residency status removal is something that isn’t easy but doesn’t have to be as hard as it can be. You just need to make sure that you have someone representing you who is deeply familiar with the law and has experience with these forms. You don’t want to pay money to someone who is new to the applications and hasn’t helped anyone else through this process. It is a mistake that you can’t afford to make and one that could cost you even more in the long run. You submit these forms to the federal government and your residency hangs on them. If anything is wrong with the information or you do not submit them correctly, it could have dire consequences. Do not get lost in the paperwork, only to have to suffer in the long run. You can read more about conditional permanent residency removal here.